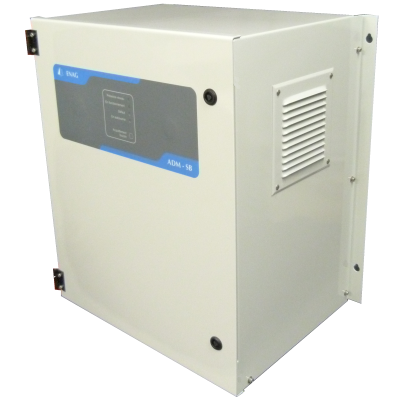 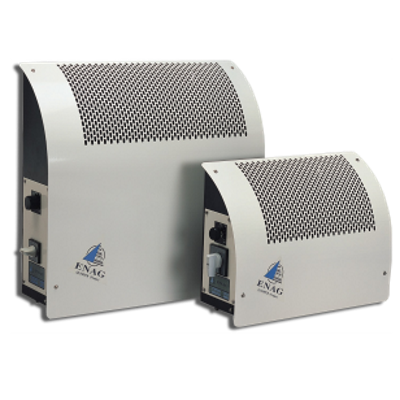 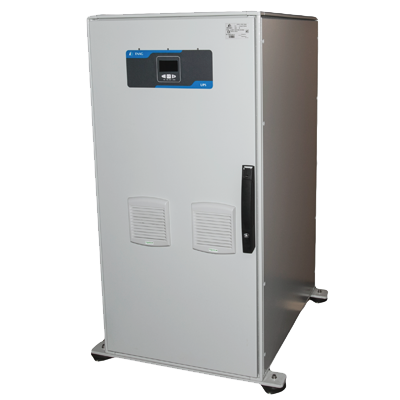 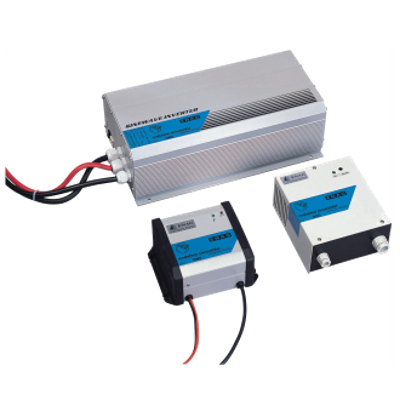 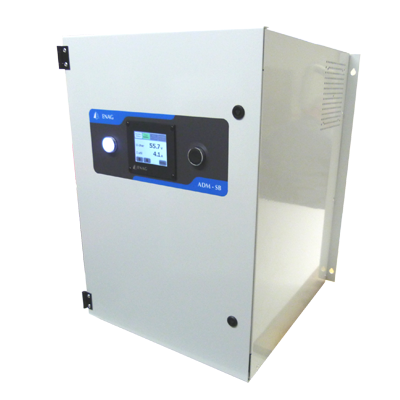 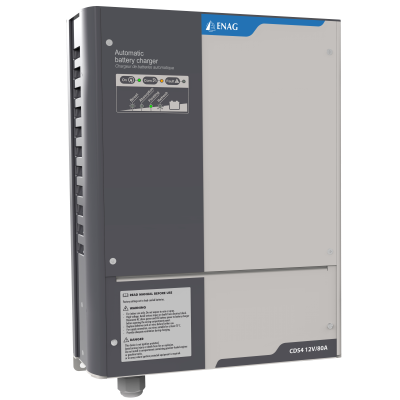 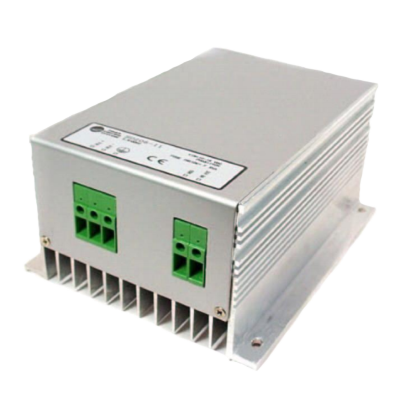 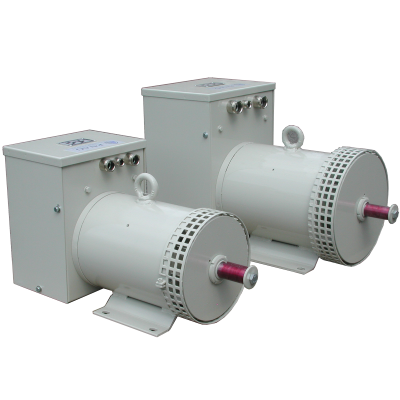 ENAG, manufacturer of energy conversion equipment, propose a large range of power supplies (DC and AC) with or without batteries to power and safeguard your applications. 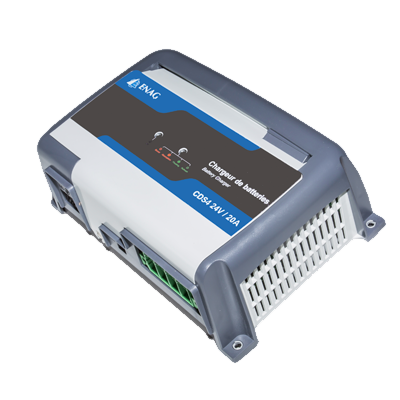 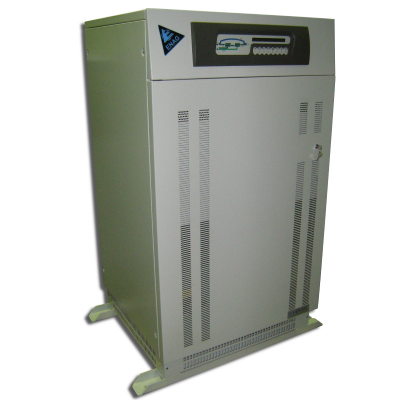 Battery specialists, our engineers develop battery chargers and charge-discharge banks to optimize your batteries. 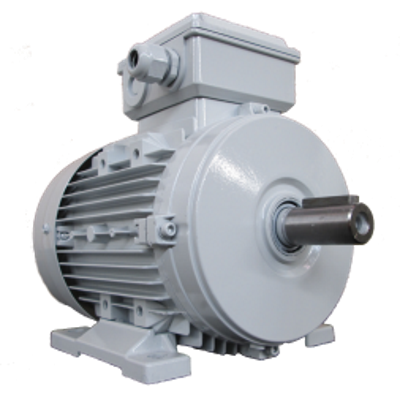 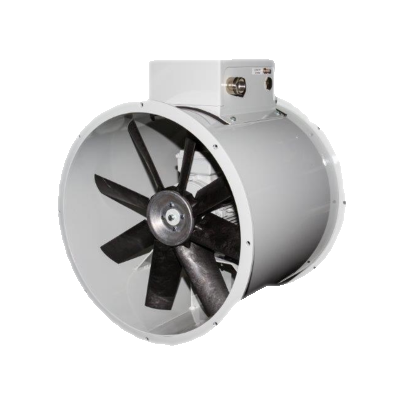 Specializing also in rotating machines (motors and alternators) ENAG also proposes propulsion systems for both electric and hybrid vessels and marine fans for your engine rooms. 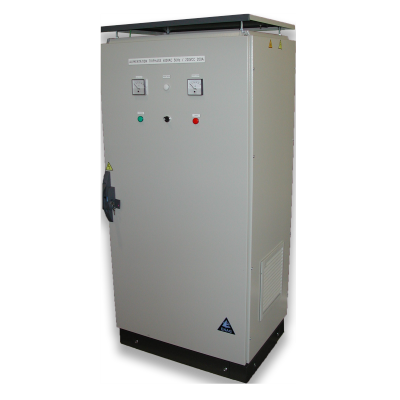 All our equipment can be used in different sectors such as marine, rail, defence and generally in severe environments. 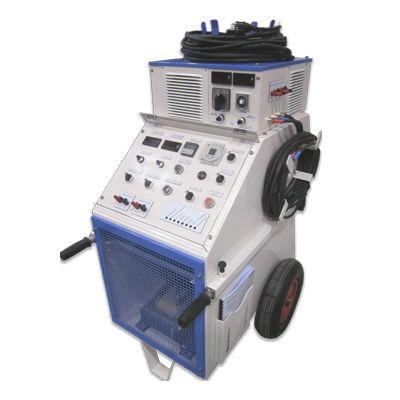 Reliable, robust and easy to use are the key words used by our customers to describe our products.